Each section below links to research and resources for different constituencies that may want to learn about and support the campaign. Elected officials and policymakers play an important role in Start Strong PA. Through their voices and their votes, they will help to further the policy goals and investments critical to ensuring all children in Pennsylvania start strong. 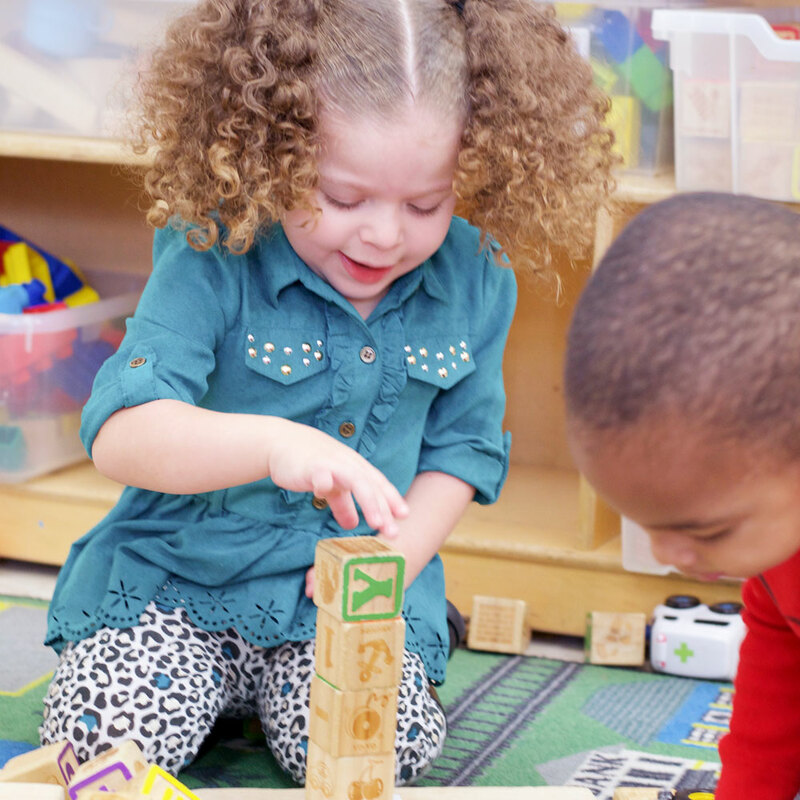 Early childhood professionals are the backbone of Start Strong PA. This campaign relies on the leadership and advocacy of the teachers and other professionals who interact with children and families each day. Families are the most critical stakeholders in Start Strong PA. 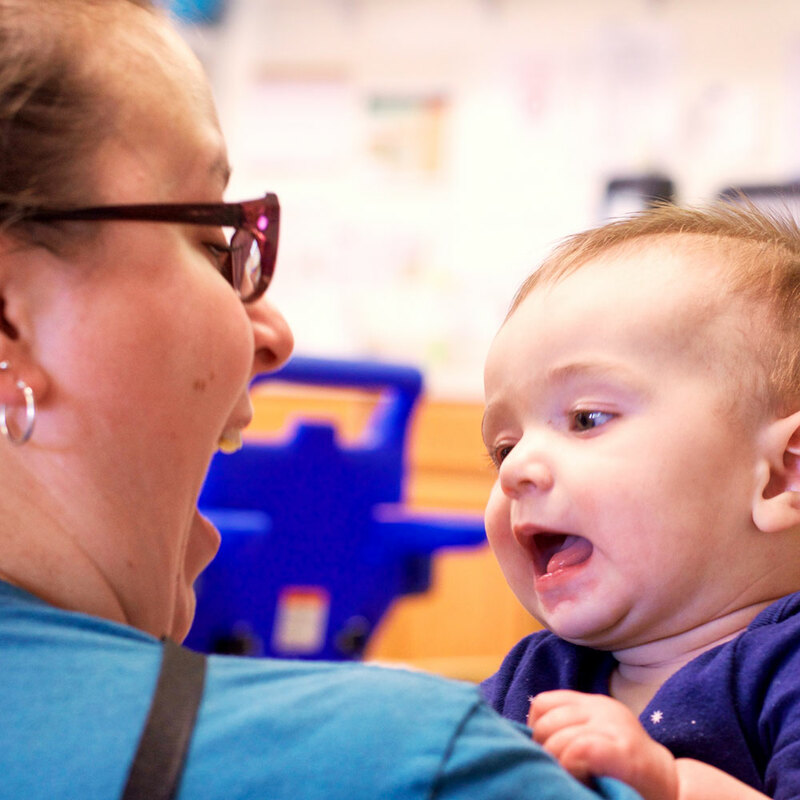 This campaign looks to engage with families who are challenged by or who have successfully navigated access, affordability, and quality of early childhood programs.